Available for the first time, a spectacular private retreat on Farm Pond! 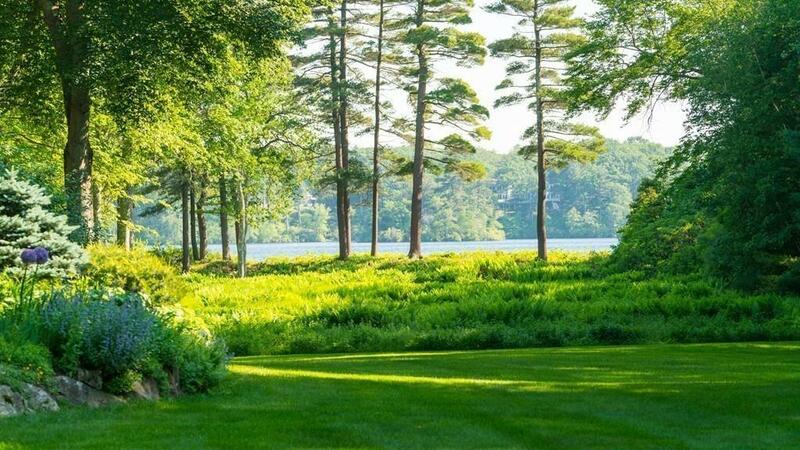 Seven acres of sweeping lawn, lush gardens, and a winding path to 445 feet of frontage on the pond. The sandy beach, the restful hammock, and the large dock will provide many hours of pure enjoyment, and tranquility. 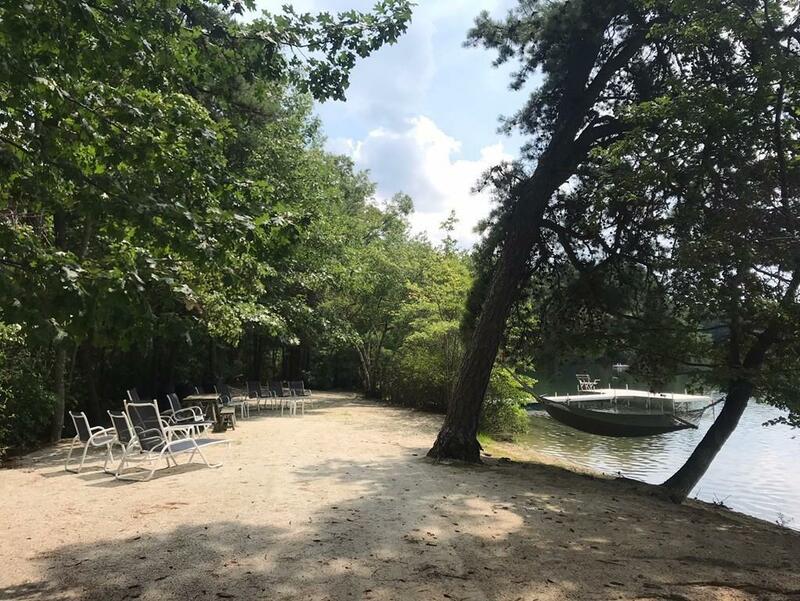 This 12 room "signature" property was thoughtfully sited for privacy and to showcase the amazing views of the pond and the professionally landscaped gardens. The casual and open floor plan with oversized windows and cathedral ceilings is bathed in natural sunlight. The attractive foyer opens into the main level which features an expansive living room, dining room, gourmet kitchen, and family room with fireplace and floor to ceiling glass. The second level offers a master bedroom with balcony overlooking the gardens and pond, 2 additional bedrooms, plus an office and hobby room. Perennial plantings, the meandering path to the pond, and this wonderful home, complete the picture of casual elegance. 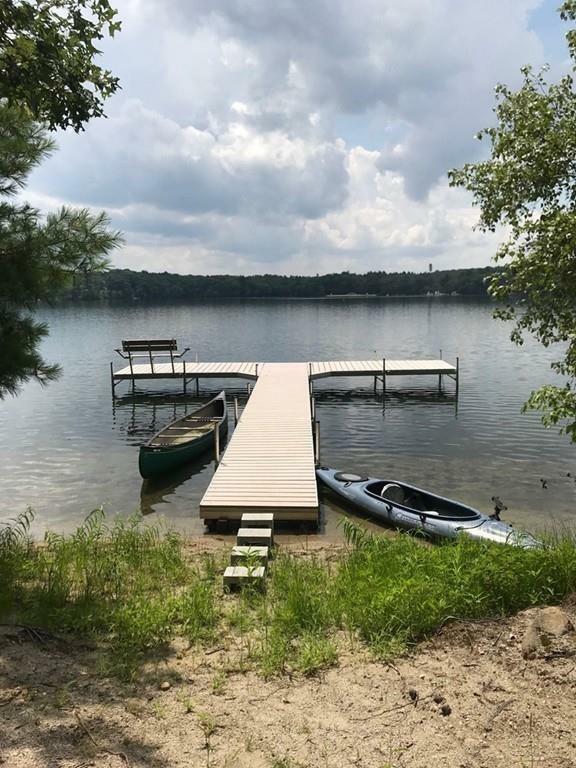 Disclosures 445 Ft Of Frontage On Farm Pond - Sandy Beach With Dock. Septic -3 Bedroom - Generator With Propane. Leaf Guard System installed On Gutters. Please Enjoy The Drone Video For A Birds Eye View Of This Amazing Property! Exclusions Light Fixture in Living Room. Bedroom Doors in Children's Rooms-To Be Replaced. Fish Tank And Fish!